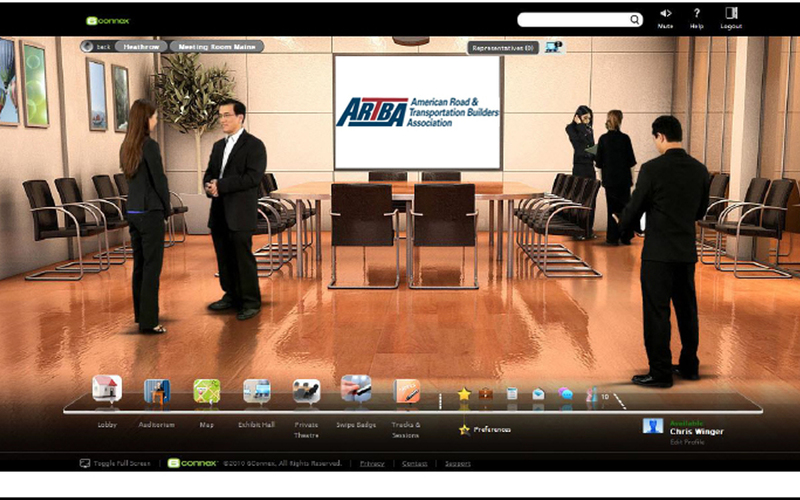 Nearly 170 federal, state and local transportation officials, and industry executives registered for the December 10 ARTBA Local Transportation Management & Safety Virtual Conference, or LoTrans™ 2014. The third annual event was organized by the ARTBA’s Transportation Officials Division, and supported by the National Association of County Engineers and the National Work Zone Safety Information Clearinghouse. All of the LoTrans™ sessions are available for viewing on demand at: www.lotransvirtualconference.org.